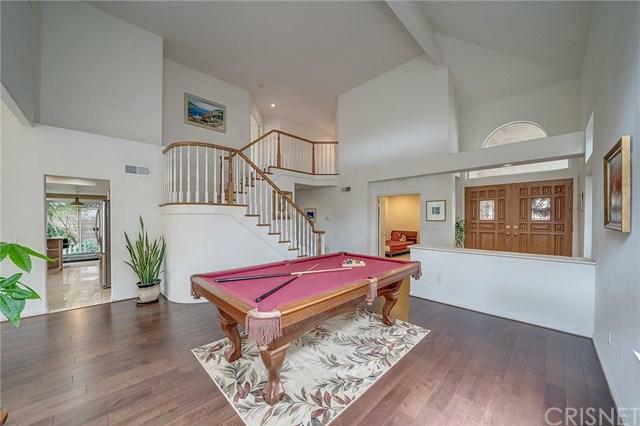 Beautiful 5BD/3BA 3,153sqft home in the Wood Ranch community of Simi Valley. 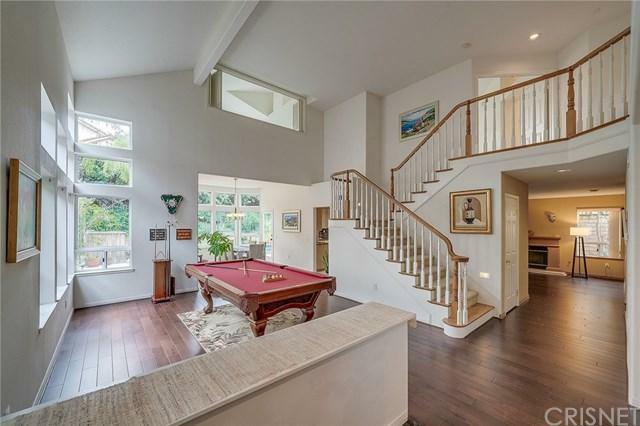 This 2- story home features high ceilings, recessed lighting, dual pane windows, inside laundry room with cabinets, and a down stairs bedroom that can be used as an office. Hardwood floors cover the majority of the first floor living space, and tile floors in the kitchen. Upstairs all of the bedrooms are fully covered with lush carpeting. The master bedroom has views of the beautiful trees, combined with an in-room fireplace and ensuite with dual sinks, standalone tub and walk-in shower. In the backyard, you can enjoy the peaceful surroundings in the privacy of your low maintenance yard while sitting next to your pool and spa. 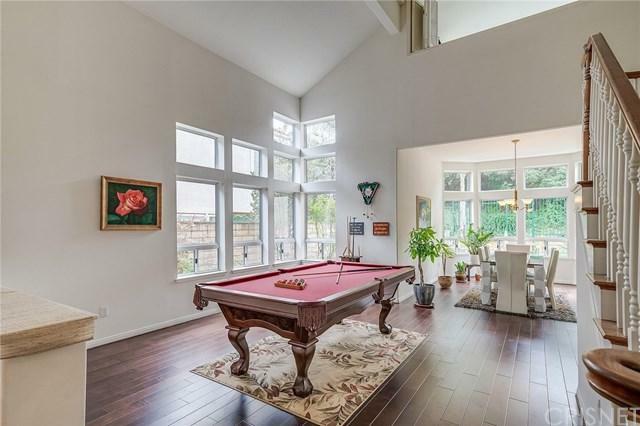 Attached to the home is a spacious 3 car garage. 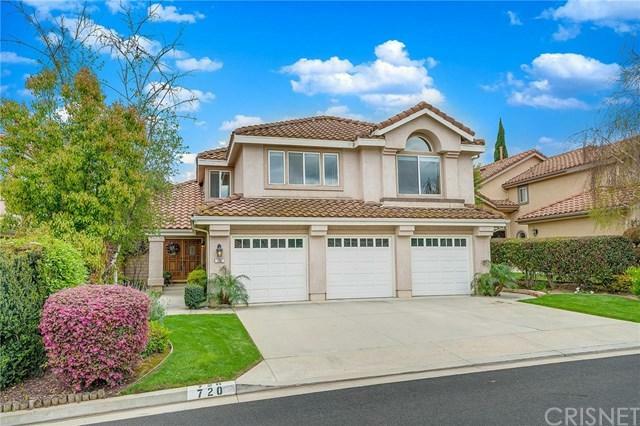 This desirable home is located in the Simi Valley Unified School District and is perfect for any families looking to send their kids to a number of quality local schools such as Wood Ranch Elementary, Sinaloa Middle School & Royal High School. It is also conveniently minutes away from Jann+GGs Marketplace, Wood Ranch Golf Club, Sycamore Canyon Park & Ronald Regan Library.